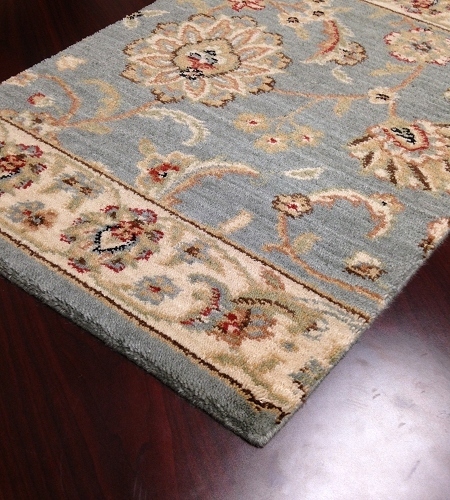 The classic floral and leaf pattern of our Sultana SU-21 Sapphire Persian carpet stair and hallway runner is crafted in 100 percent eco-friendly New Zealand wool for a luxurious look and feel. 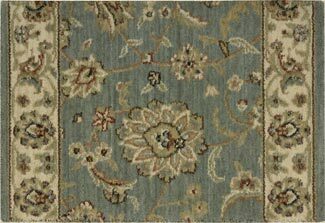 The soft slate blue primary color is accented with gold, ivory, pale green, and terra cotta and a soft brown. 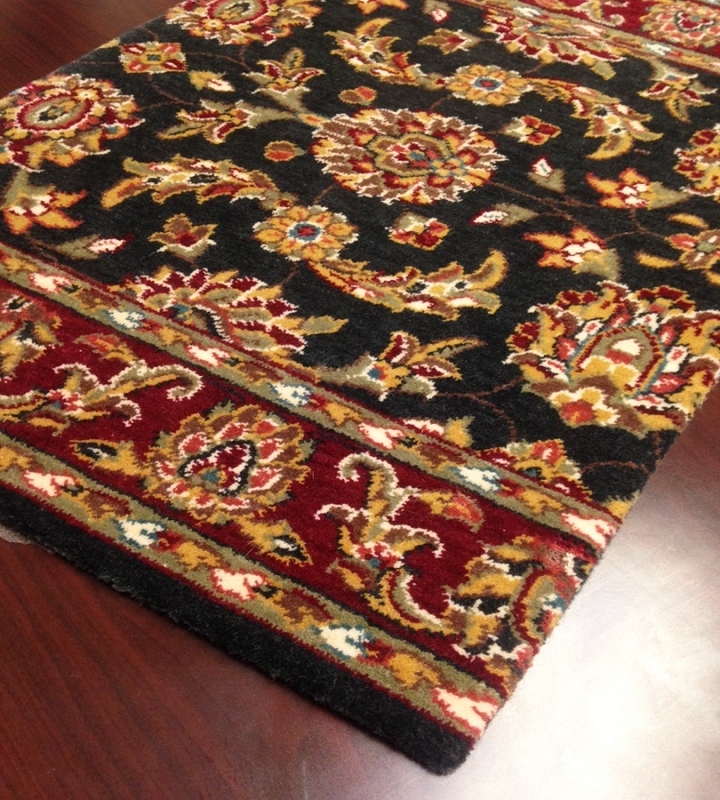 The 1-inch pile height on this traditional Persian carpet runner is more than twice the pile height of other non-wool runner rugs. 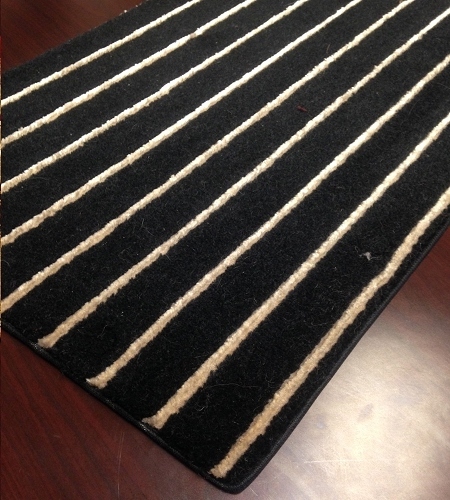 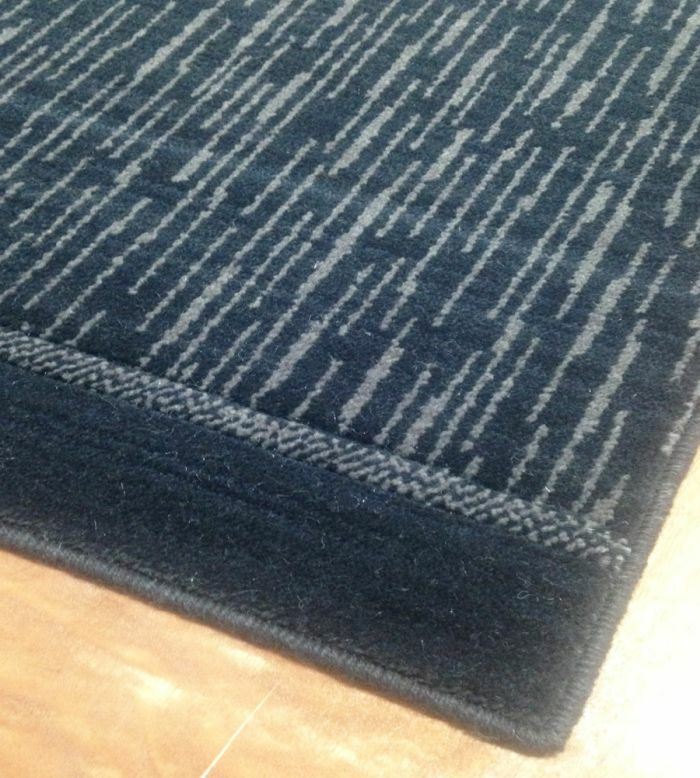 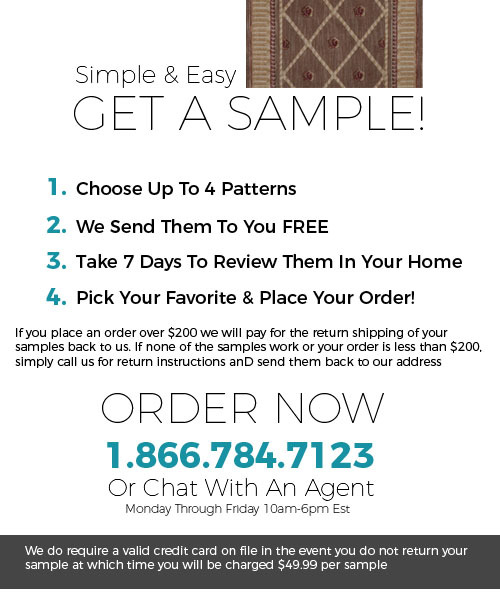 The life rating is "excellent" on this beautifully made hallway runner rug. 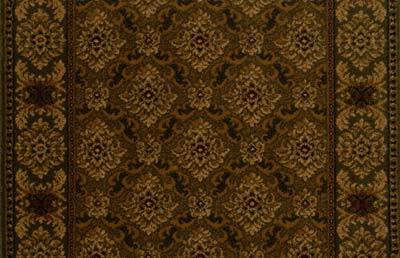 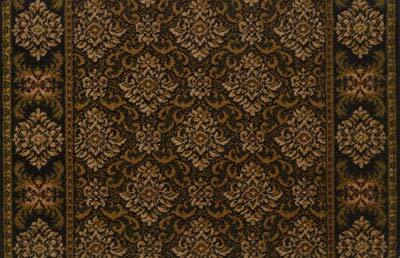 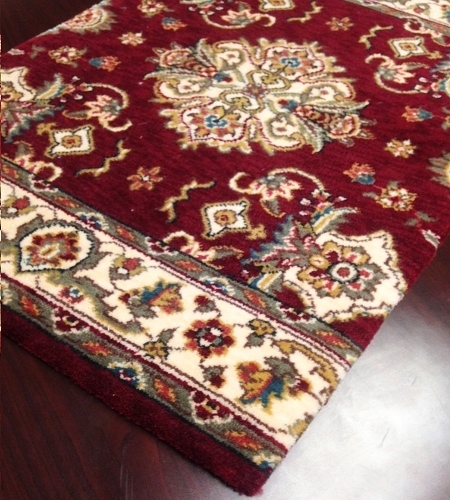 This carpet runner is available in a 27-inch or 36-inch width with lengths beginning at 8 feet. 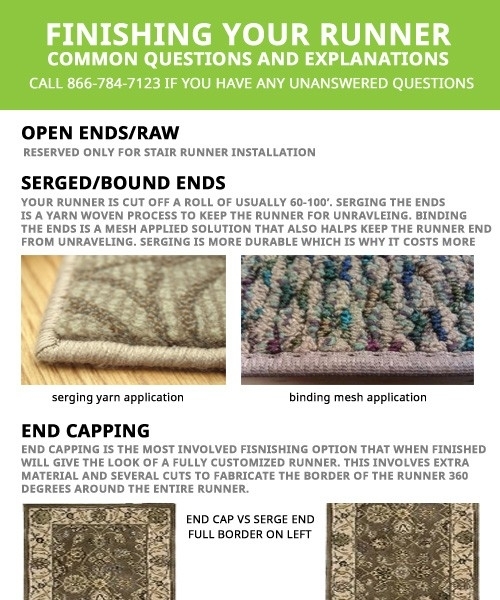 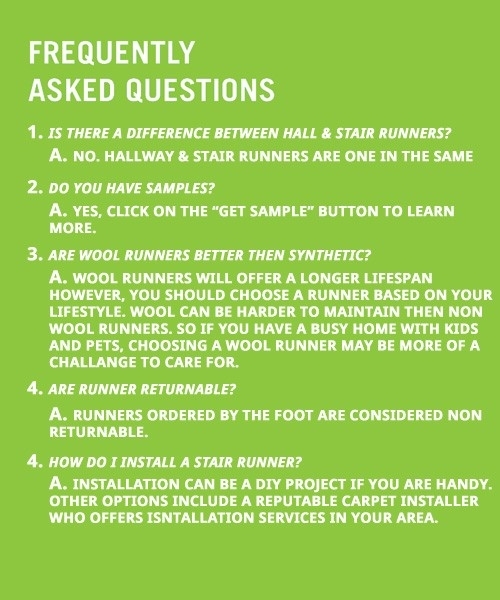 While stair carpeting requires no hemming, we offer serged and premium cap end binding to preserve the life of your floor rug runners.